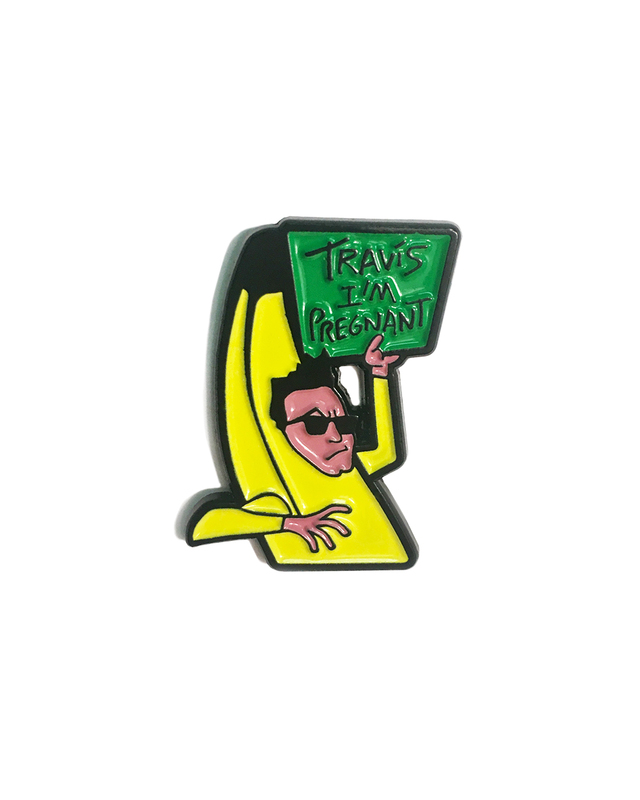 The Banana Mark Hoppus "Travis I'm Pregnant Pin"
Mark Hoppus dressed in the famous blink-182 banana suit. 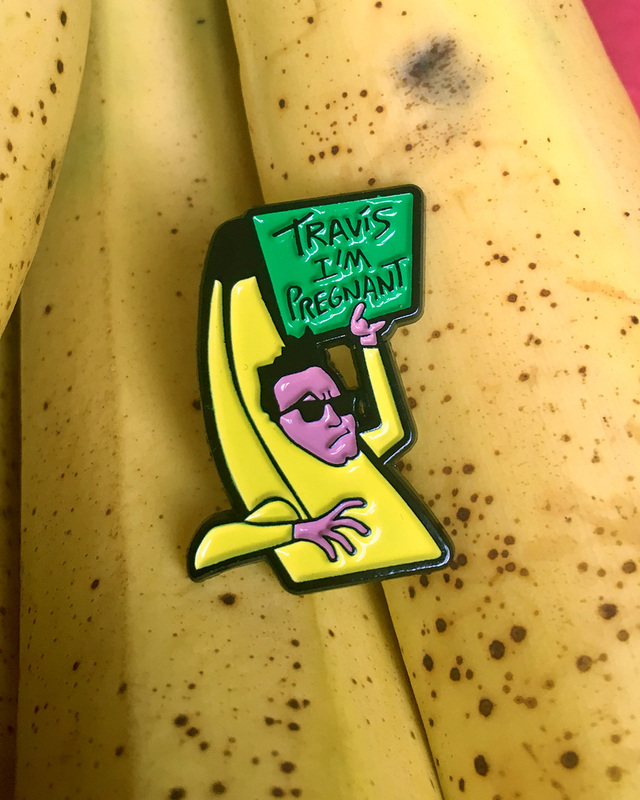 Banana “Travis I’m Pregnant” Pin is made out of alloy. 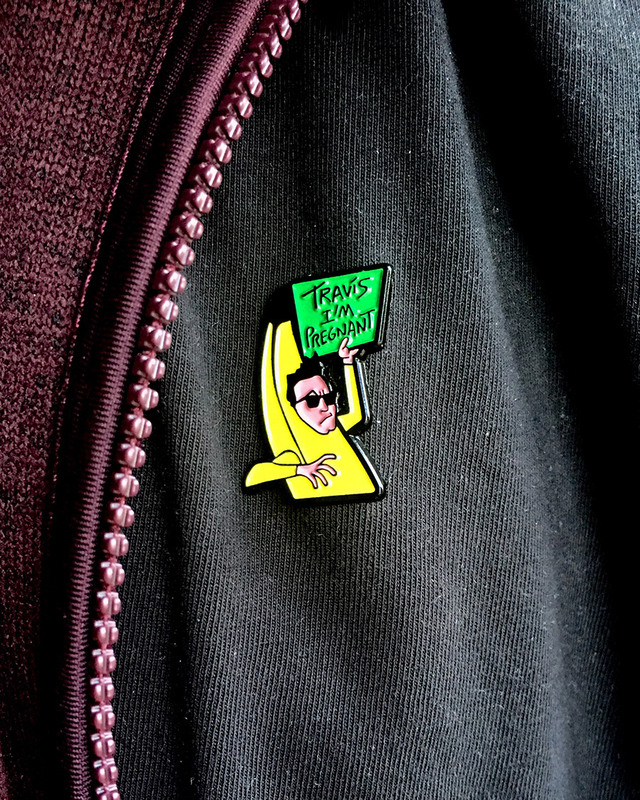 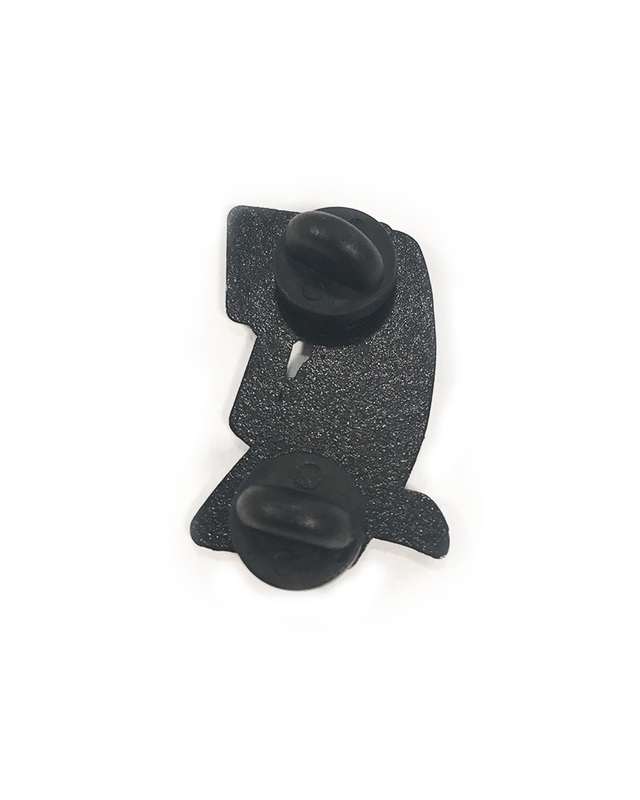 This unique pin is exclusively available trough UPSMUCK.